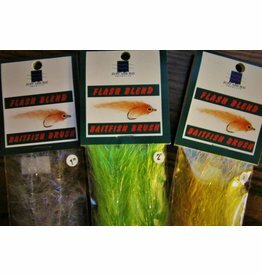 This baitfish fiber has an unbelievably realistic scale finish when emerged in water. 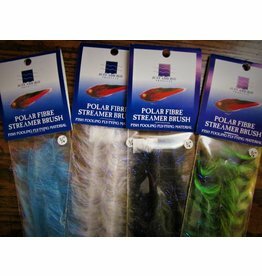 These super soft streamer brushes are constructed using our original Polar Fiber material. 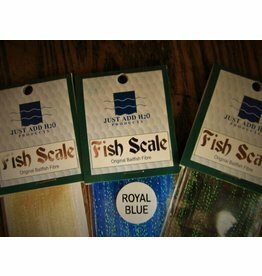 This is what started it all! Blane Chocklett has put these brushes to use to create the original Game Changer!